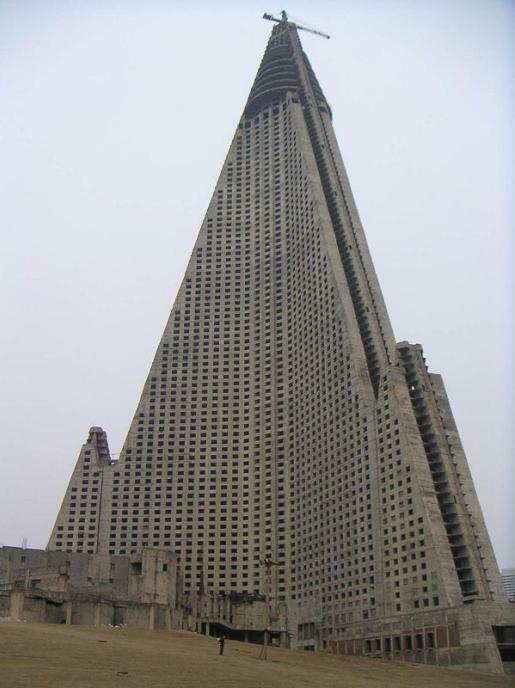 That unusual building is the Ryugyong Hotel, one of the largest buildings in one of the least-understood countries in the entire world, North Korea. It is, by far, the largest building in Pyongyang, the capital of the secretive Southeast Asian dictatorship. It has also been sitting, unfinished, since 1992. That’s just one of the many interesting facts about Korean culture discussed at Dark Roasted Blend. I knew that South Korea was a quirky country. I have a friend who is working over there right now, teaching English in Seoul. He loves it there. I’ve known him for 8 years or so now, and I’ve never seen him so happy as he is since he started working in South Korea. His entire life has changed since he left the US. He’s confident, happier, and even has a girlfriend! I guess being one of the tallest guys in the room has its privileges.